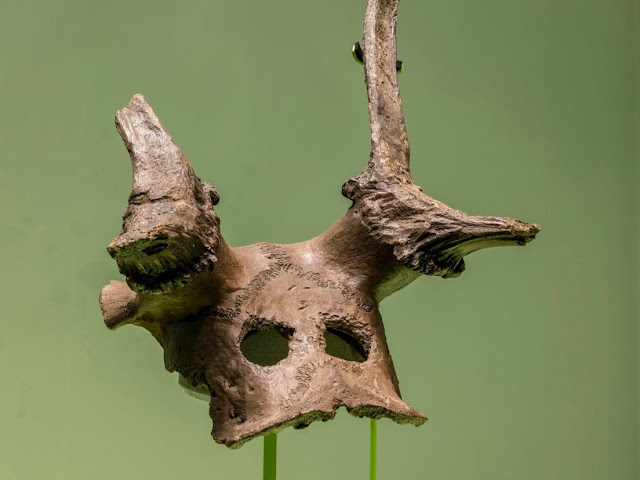 Three 11,500-year-old deer skull headdresses – excavated from a world-renowned archaeological site in Yorkshire – will go on display, one for the first time, at Cambridge University’s Museum of Archaeology and Anthropology (MAA) from today. The headdresses are the star exhibits in A Survival Story – Prehistoric Life at Star Carr which gives visitors a fascinating glimpse into life in Mesolithic-era Britain following the end of the last Ice Age. At the time people were building their homes on the shore of Lake Flixton, five miles inland from what is now the North Yorkshire coast, Britain was still attached to Europe with climates warming rapidly. As well as the spectacular headdresses, made of red deer skull and antlers, the exhibition features other Mesolithic-era objects such as axes and weapons used to hunt a range of animals such as red deer and elk. Also going on display is a wooden paddle – used to transport settlers around the lake – as well as objects for making fire. Beads and pendants made of shale and amber also provide evidence of how people adorned themselves, as do objects used for making cloths from animal skins. Most of the objects on display are from MAA. 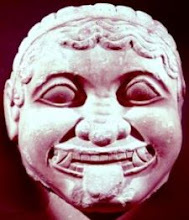 They were recovered from excavations conducted at the site by Cambridge archaeologist Professor Grahame Clark. More recently, excavations have been conducted by the archaeologists from the Universities of Chester, Manchester and York. It is also the first time so many of the artefacts belonging to MAA have been on display side-by-side. Many of the objects are very fragile and can’t be moved, meaning it is a unique opportunity to see such a wide selection of material from the Star Carr site. Exhibition curator Dr Jody Joy said: “Star Carr is unique. Only a scattering of stone tools normally survive from so long ago; but the waterlogged ground there has preserved bone, antler and wooden objects. It’s here that archaeologists have found the remains of the oldest house in Britain, exotic jewellery and mysterious headdresses. 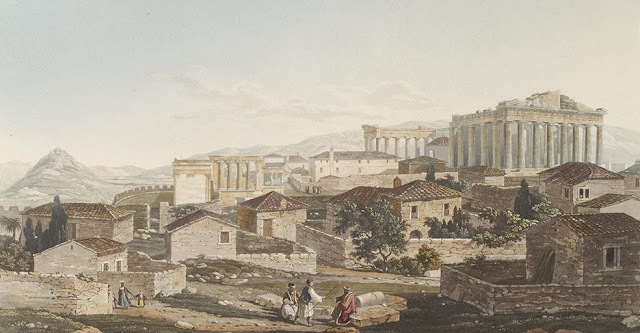 “This was a time before farming, before pottery, before metalworking – but the people who made their homes there returned to the same place for hundreds of years. 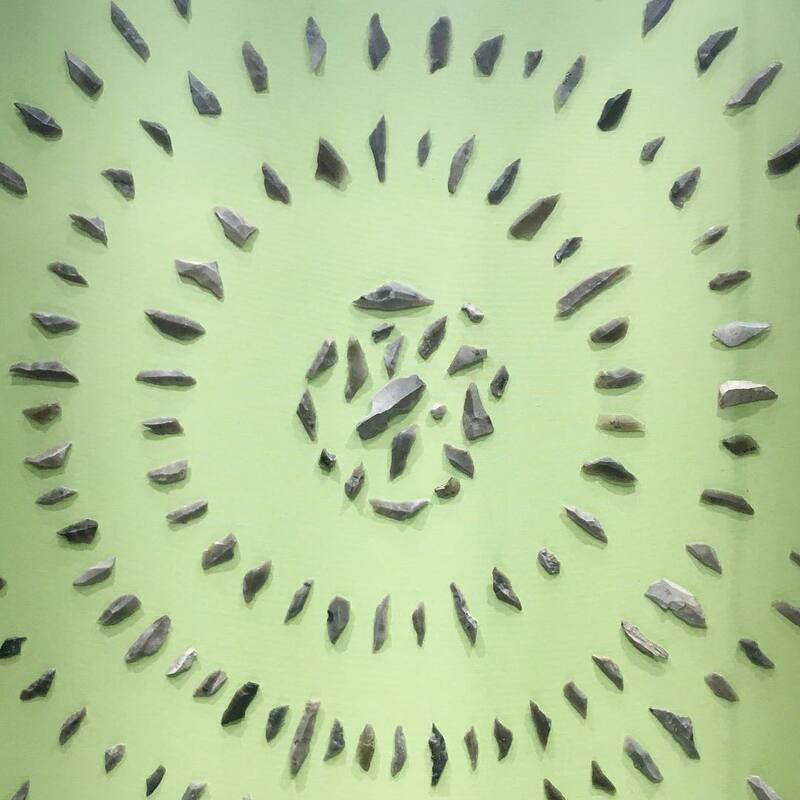 As well as the headdresses, archaeologists have also discovered scatters of flint showing where people made stone tools, and antler points used to hunt and fish. 227 points were found at Star Carr, more than 90pc of all those ever discovered in Britain. 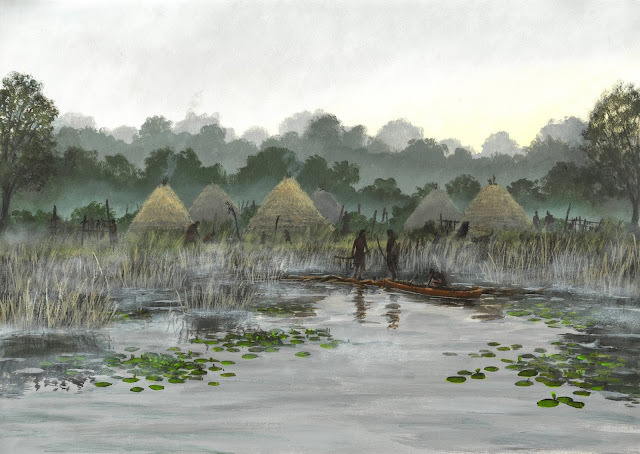 Closer to what was the lake edge (Lake Flixton has long since dried up), there is evidence of Mesolithic-era enterprise including wooden platforms used as walkways and jetties (the earliest known examples of carpentry in Europe) – where boats would have given access to the lake and its two islands. First discovered in 1947 by an amateur archaeologist, work at Star Carr continues to this day. 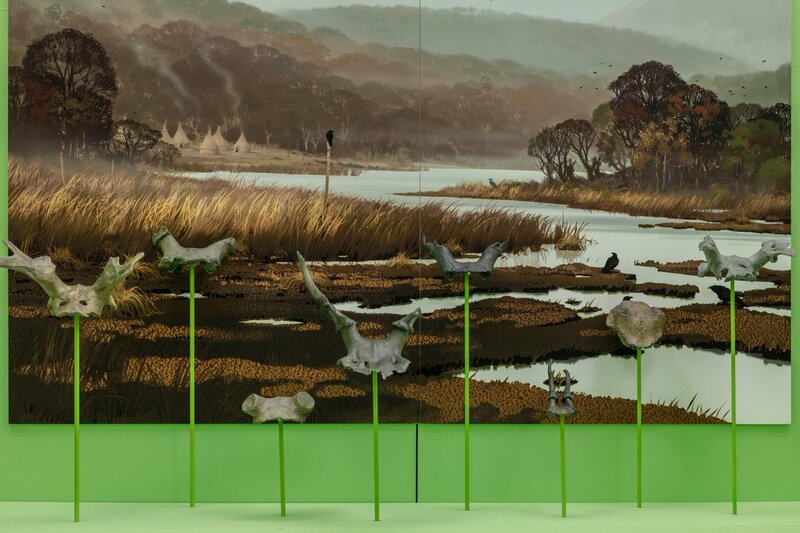 Unfortunately, recent artefacts are showing signs of decay as changing land use around the site causes the peat where many artefacts have been preserved naturally for millennia to dry out. It is now a race against time for archaeologists to discover more about the site before it is lost. “Star Carr shows that although life was very different 11,500 years ago, people shared remarkably similar concerns to us,” added Joy. “They needed food, warmth and comfort. They made sense of the world through ritual and religion. “The people of Star Carr were very adaptable and there is much we can learn from them as we too face the challenges of rapid climate change. There are still many discoveries to be made, but these precious archaeological remains are now threatened by the changing environment. 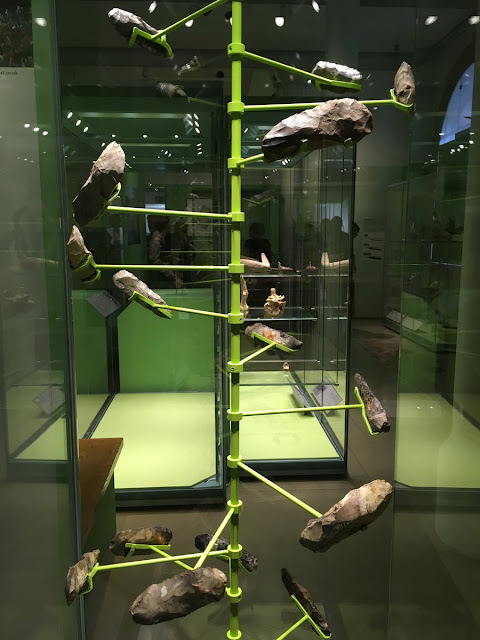 A Survival Story – Prehistoric Life at Star Carr is on display at the Li Ka Shing Gallery at the Museum of Archaeology and Anthropology, Downing Street, Cambridge, from June 21 to December 30, 2019. Entry is free.